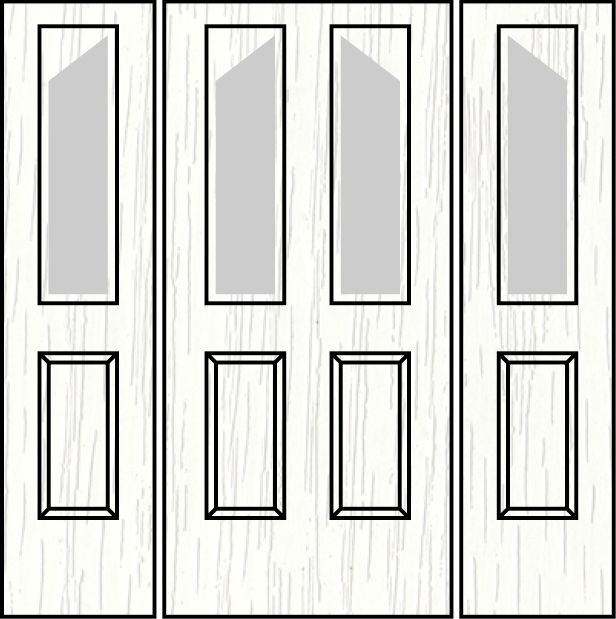 We Are Installing Composite Doors in Your Area Now. We have been installing colour composite doors for many years and have built on a solid reputation for providing a first class service from start to finish, alongside superb workmanship, a great finish. Our GRP composite doors provide the very best in thermal efficiency and security protection. With an ultra strong fibre glass door leaf which is crack resistant and so easy to maintain it literally needs a wipe with a soapy cloth every now and then and will maintain its fade resistant colour for 10+ years which means no more painting your front door. 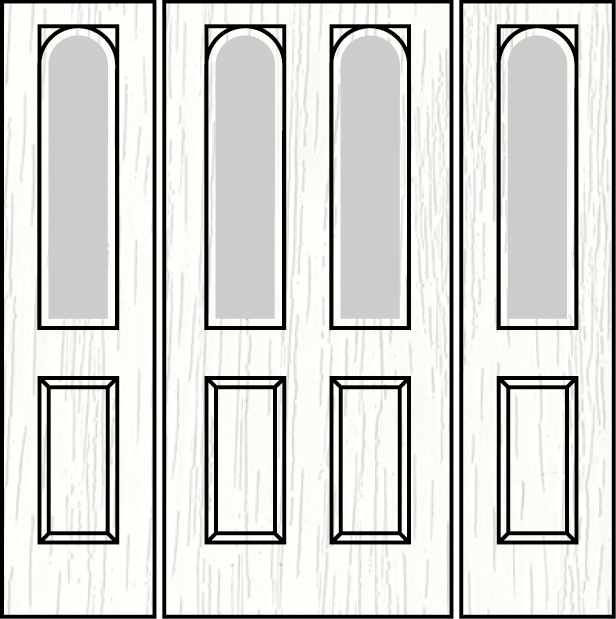 We have a huge selection of door designs below which are all available in the colours listed below them. Give us a call and book and appointment today for a free quotation or give us your measurements over the phone with your door choice and we can give you a quick quote over the phone.